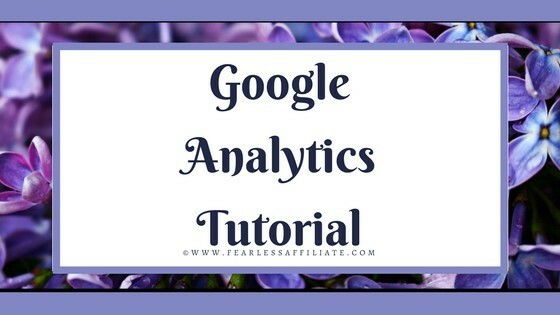 Today’s post is a bare bones Google Analytics tutorial, created for beginners. I admit, I took the little certificate course in Google analytics, and saved my certificate but I did not understand most of what I learned. That would be because Google creates this stuff for businesses of all sizes and techy knowledge, of which I am limited. 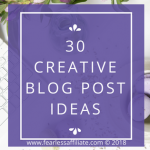 Note: There is a free checklist in my Resource Library for this post. 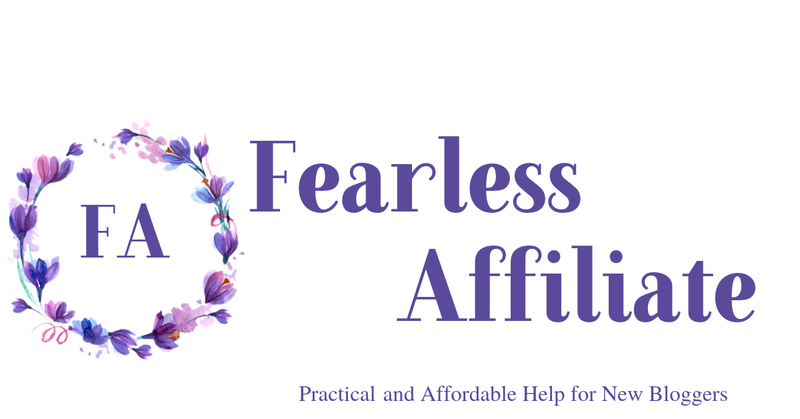 Please subscribe to my weekly newsletter to get access to the library and all of its printables, plus my weekly tips, freebies and deals for bloggers. Like most people new to marketing online, you have probably been told to set up Google Search Console, which used to be called Google Webmaster Tools or GWT for short. This is good! Once you start linking your Google products together you will get more interesting data for your website. It is a good idea to set up a Gmail account for your website, if you have not done so already. 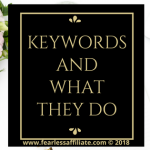 You can link all of your Google products together and get a massive amount of information, especially if you set up Google AdWords as well. If you have already set up GA for your website, you can skip down past this section. For the rest of you, I am only doing a brief overview of set up, because there are a kajillion websites that will tell you how to set it up for your situation, but very few that will tell you how to use it in any meaningful way. At least for us beginners. Note: This setup is for WordPress websites, using All-In-One SEO. 1. Head over to Google Analytics by typing ANALYTICS into a Google search bar, and then click the big green button that says SIGN UP FOR FREE. Google changed this in July when they merged Analytics into a suite of products that you can also use. Sign up here. 2. Fill in your info. If you have a Gmail account then use it to sign in. Otherwise, create one; it is a good idea to have a website specific email address with Google because they will send you updates on your account. After you have filled in that page, click the GET TRACKING ID button. Yes, you must agree to the terms to move on. You may have to drag the small window up to see the bottom so that you can accept the agreement. 3. 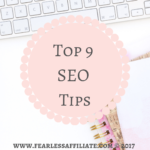 Next you will receive your unique tracking code, which you can add to your websites SEO settings. I use AIO SEO on WordPress, so my instructions reflect that. Just scroll down to Google Settings. YMMV depending on which SEO product you use. You can use the code that GA provides to edit your theme. Or you can use an analytics plugin to add the code to. Just follow the instructions for set up and then paste your code into the plugin. Some plugins for analytics let you see the data from within WordPress, which is a nice feature. 4. 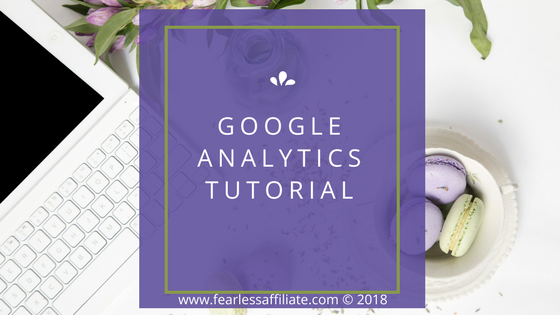 It can take a few hours for Google Analytics to start giving you information, and if your blog is new and you have no traffic, it will not be able to give you anything useful yet, but you can still tweak it so that when data does come it, you can use it! One thing that you should do while you are waiting for some data from GA is to exclude yourself from your tracking data. Click Home then from the sidebar on the left scroll down to the gear icon, which is equivalent to “Admin”. In the far right column (which may be called Master View, which is your first or main account), go down the list to FILTERS and click on it. Click the red box labelled +ADD FILTER. Label this filter EXCLUDE INTERNAL TRAFFIC or EXCLUDE IP ADDRESS. 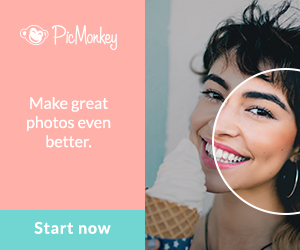 Choose filter type Predefined. Then below that choose exclude, then in the next box choose from the drop down menu “traffic from ip addresses” and in the next box choose “that are equal to” from that list of choices. And then you need to add your ip address to the IP address box. In Windows pc, you can type cmd into the computer search bar (i.e Cortana) and then type ipconfig into the cmd box. You want the IPv6 address. Or you can use an online app. Just type “find my ip” into a search bar and choose one. Put the info into the box and click save and exit out of there. Ta da! 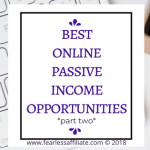 Ok, now that you are all set up I can tell you that there are only three areas that will be important to you going forward, and they are AUDIENCE, ACQUISITION, and BEHAVIOUR. This is where the really good intel is, such as who is visiting (audience), how they got there (acquisition), and what they were doing that led them to your website (behaviour). I will caution you about something, and that is to not fiddle around with things too much until you understand what it is for, or read up on how to use them. You can create dashboards with the information that you want in them, but watch out for setting goals and moving things around or deleting things. Goals use whatever information you set up going forward. If you set goals without certain bits of information, it will not be included until you add it, and then you can only monitor it going forward. So you will want to know what you need to track before you set it up. And this information will come to you as your site gains traffic. Your site will likely change over time, as you see who visits and why, and it will be easier to decide which metrics are important as your traffic increases. 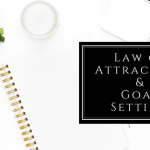 If you do not have much traffic, it can be a challenge to figure out how to set up goals, so I was creating all sorts of goals while trying to figure out what they do so that I can explain it to others. Big mistake! Anyway, I suggest that you just poke around a bit to see what analytics can do, and then later when you have more traffic, fix things up to see what analytics can DO FOR YOU. Hovering over section titles will bring up small bars with more information, but try not to get too overwhelmed. There is a LOT of information! Bounce Rate: From Google:”The percentage of single-page sessions in which there was no interaction with the page. A bounced session has a duration of 0 seconds”. In other words, if they landed on your site and left immediately. Audience > Overview: This is information about who is visiting your blog on a daily basis, where they come from, what language they speak, what they are viewing your website on (pc, tablet, or mobile). 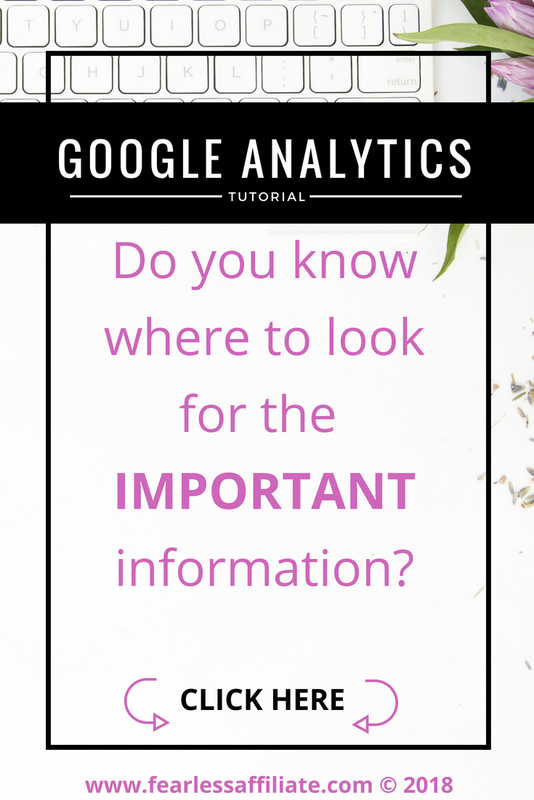 If you want to see where your visitors are from, that information will be in Audience > GEO. Which device your visitors use is in Audience > Mobile. This is quite useful because if you have a lot of readers who view from mobile phones, you want to make sure that your website is optimized for mobile. You should do this anyway, since the number of mobile users is expected to increase for…ever. Do not be discouraged by the information that you see in these reports. As your audience grows, your stats will look better. And some people come to your site thinking it is about ABC and find that it is about XYZ. If your website is brand new, give it 6 months to a year to see that the numbers are not really as scary as they seem. Have a look at Acquisition > Overview to see some fun facts. Feel free to drill down into some of the metrics. Watch for high bounce rate in some areas, which may require you to do some tweaking, but don’t fiddle around with your site if it is new. Just wait a bit. Direct = Visitors came from either a link or by directly searching for the name of your website. Organic = Visitors searched for something and ended up at your site. Referral = Visitors came from being referred from another site, such as if you were guest posting on someone else’s website. Acquisition > Social > Overview shows you which social media platform is sending visitors to your website. 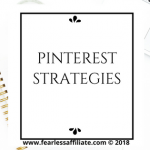 This only applies if you have set up your social platforms and are actively promoting your latest posts (which I highly recommend that you do!!!). 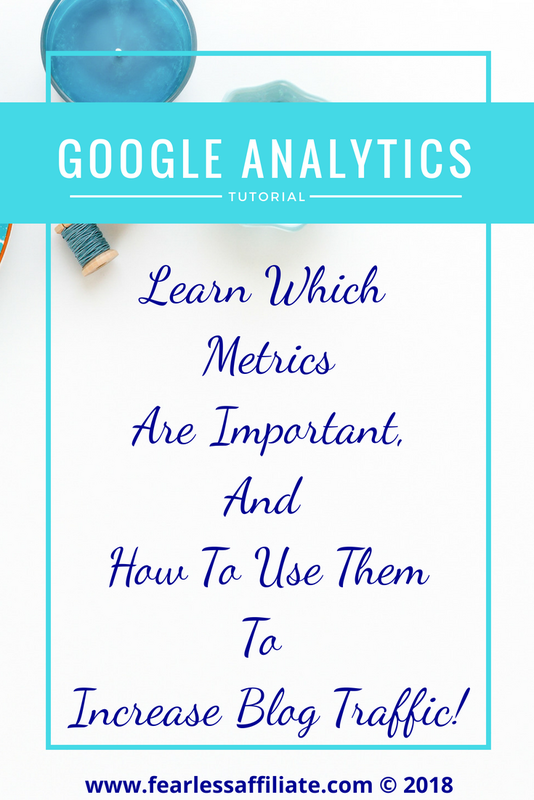 This metric can show you what you need to work on, as far as social media goes, to attract more visitors to your website. If, for example, you have a lot of followers on Twitter, but you are getting very little traffic from Twitter to your website, you may need to adjust what you are doing to get your followers more engaged in your content. Behaviour > Overview is some good stuff! This information tells you what your visitors are interested in, which has also brought them to your website. If you scroll down a bit, you will see a list of your posts in descending order of visitors to that post. The top post shows a “ / ”, which signifies your homepage or blog roll. This is helpful information, because it shows you why people come to your site. You may want to create more posts of this type to increase traffic. Behaviour > Site Content > All Pages will help you to see this data in more detail, and you can see how long a visitor spent on each of the top ten pages for your website. You can adjust how many pages you see, but the default is ten. This shows some quality data on visitor engagement. You can export this information monthly and keep it for later reference. Another good one is Behaviour > Site content > Exit Pages, which will show you what page your visitors were on when they left your site. If it is the same page as the one they were previously engage with, that is good. If you consistently find your visitors are all leaving from the same page, you may want to understand why. Were they offended? Is the page un-viewable for some reason? Ok, that is it for today. Idk…I had fun writing this today…GA makes me crazy, but I am addicted to looking at the data lol. I still have a lot to learn and as I learn about it I will share with you. 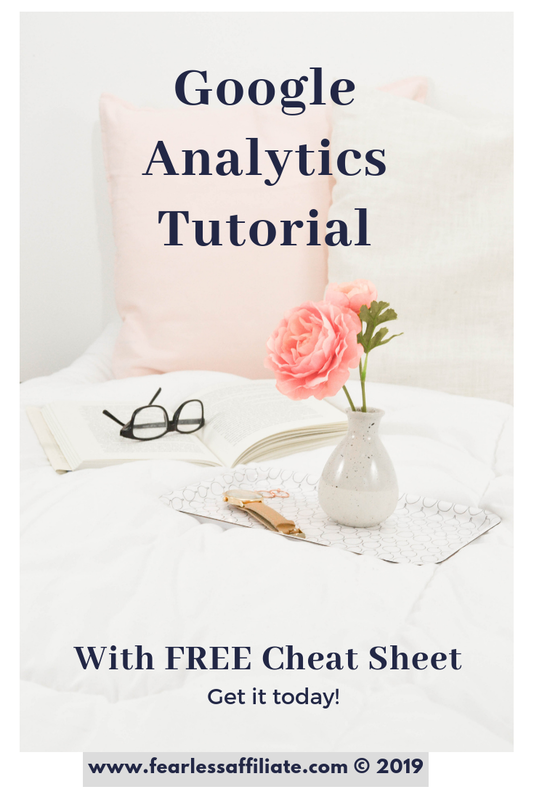 If you enjoyed this Google Analytics tutorial, please share it by pinning the pin or on social media . Sharing is caring! Also please sign up for my weekly newsletter of free tips, deals for products for bloggers, and free stuff! 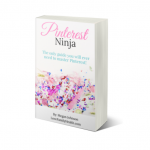 Until next post, follow me on Pinterest! « 4 reasons to start your blog NOW in 2018! 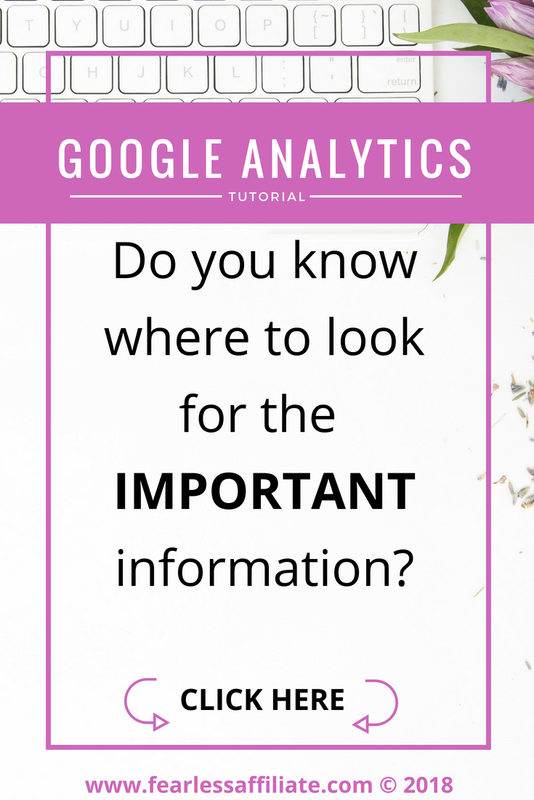 Hi, Thanks for the info…Google Analytics can be frustrating and confusing at times. I had to revisit a few times to figure out how it would work for me. Thanks for helping to clear the fog. Although I have my Google Analytics set up, there are still many things to be done and learned. One of the things was – Excluding myself from my tracking data. Thank to your blog and easy-to-follow explanation, I’ve finished this task in no-time. The only sentence that was a bit confusing to me was: “ you can type cmd into the computer search bar (i.e Cortana) and then type ipconfig into the cmd box. You want the IPv6 address…” I did a simple Google search using: “what is my ip address” – and got the number! Then I entered this number, checked how it works & it worked fine. Regarding goals that you mentioned – I have created two goals: minimum number of pages per session and minimum visit duration. What is your opinion about these goals? By the way, I don’t have a lot of traffic. The part about cmd is just bringing up the command prompt box and asking it to tell you what your ip address is. It is always accurate, guaranteed. You can find your ip quickly online (as you did), so it is just an alternate way of doing it. Setting goals gives you the option to learn about why visitors come to your site. If you set up an A/B test of landing pages, then you can set a goal to tell you which part of the test, either A or B, brought more visitors. Now is a great time to think about how you want to promote your site into the future. Your goals are fine and give you an opportunity to try out the features in GA. As your traffic increases you will probably want to monitor different activities and change your goals to reflect that. This is a really great, informative post. I love the tip about excluding yourself from the analytics count. I didn’t know how to do that – never even really thought about it before, but this helped a lot. My bounce rate is really, really high (like, 94%). Do you have any idea what might be causing that – and what I could do (if anything) to fix it? There are lots of reasons for high bounce rate and most are easily fixed. Now that you can read the Analytics data, you will be able to look at your stats and find or rule out some of the culprits. Also, get a friend to look at your site with their devices and see if you can sleuth it out. Is your website optimized for tablets and mobile? If people cannot read your content, they will bounce. Have you checked your site for errors? Use a another device to check. Do you have a lot of ads that are slowing down your loading time? Are your images too large? Is there too many on the page distracting from the content? Content is different than what the visitor was expecting? 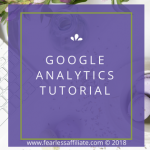 I have been thinking about signing up for Google Analytics but simply could not make heads or tails of it in any usable manner. As a beginner, I really appreciate the way you have laid it out and made it understandable. With the knowledge from your website, I think I will give it a try. Thanks so much! Yes, it is a lot to look at on the page…very busy. 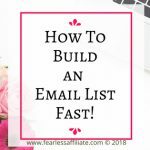 I was happy to figure out which stuff to ditch to at least get started with it because the information it can provide is quite valuable, especially in the early stages of a website. Thank you so much for such an informative and detailed review on Google Analytics tutorial. 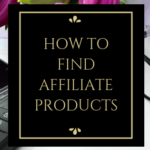 I was looking for information how to set up GA for my new site, I’m glad I have come across your post. i have bookmarked it and will have to read it many times. Hi, I truly do appreciate you informing me on such valuable information. 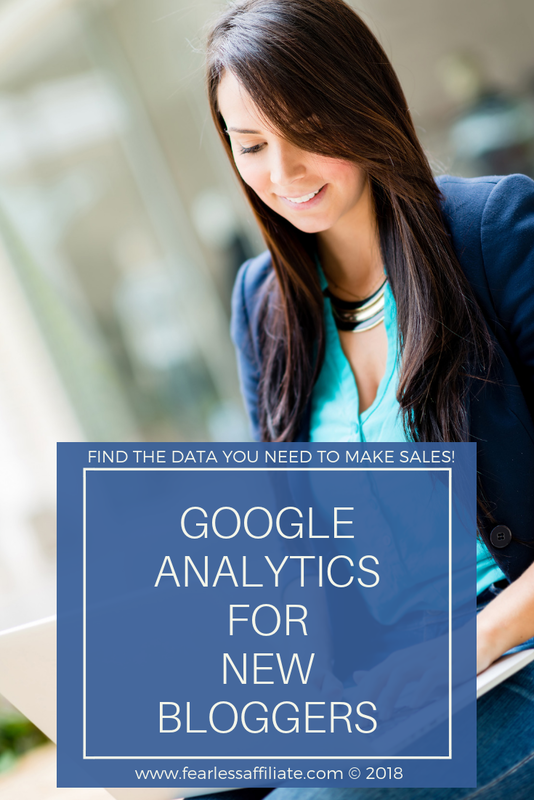 I tried gaining knowledge on Google Analytics and I could not quite understand it and became very frustrated. Your article has made things more clear to me. Great info! Laid out well and I enjoyed the images you picked. I might be referring to this post again down the road. I have analytics set up with my one site by am still trying to build up the traffic. This showed me a few ways to ‘tweak’ what I’ve already done and how to prepare for the future (goal setting). Nice job! Thanx for your research. And thank you for the kind words! I am glad that I can help. Thank you for doing this. It will help me a lot. Great post. I don’t really have anything bad to say. Can you do one on AdSense and why we need it? I will ad AdSense to my to-do list! Hello, and thanks for sharing, tons of good information that is well detailed and will be of good help to those who needs this kind of training and insight. 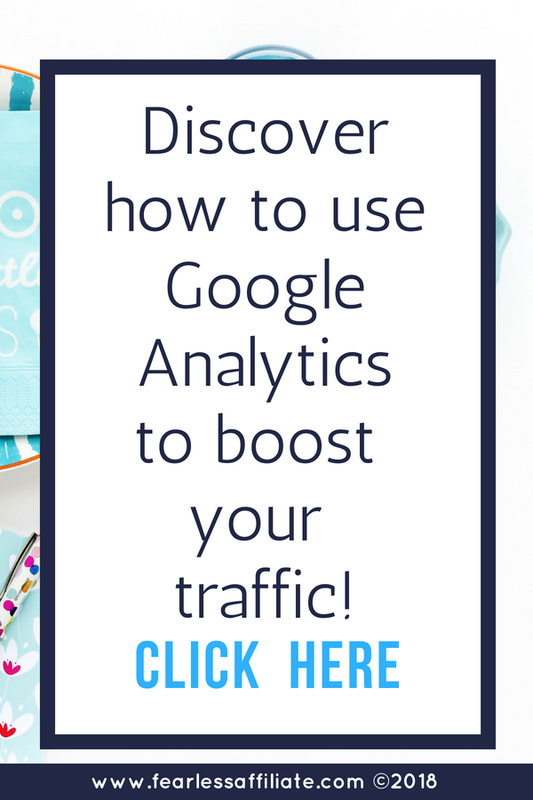 I signed up for Google Analytics a while ago, but don’t really understand how to use it. Thank you so much for sharing this tutorial. One problem I am having is Google has been asking me to verify my site, which has already been verified. Do you know how I need to handle this? I tried putting the code in my theme header, but the code shows up on the top of my blog roll/home page. I also have the code in my Google Analytics ID spot in WP. Thanks again! I did a quick search and lots of options came up for why your site is not verifying. I did mine quite some time ago, and cannot remember if that happened to me or not, but I do remember it taking a long time. Did you verify a www and non-www version of your site? That was one answer that I read. I found Google Analytics to be intimidating, however if you stick to the basics you will be fine. Hi, Maybe you have pasted your ID code above the word , it must be beneath. Anyway, if the ID appears on the website, I had this before and my site support could fix it for me.